Head of the Family Department Clare qualified in 1997 and joined Hindle Campbell in 2000. Over the years she has developed a highly specialised department with extensive experience of family law including all aspects of relationship breakdown, issues relating to children and finances including acting for clients who have substantial assets. Following the withdrawal of Legal Aid for divorce work, Clare introduced fixed fees for this work to provide an excellent service at an affordable price to all clients. She is on the Law Societies Children Panel and is a member of the Family Panel and Resolution. Clare generally conducts her own court advocacy. Clare acts for parents when social services are involved with their children and is regularly instructed to act on behalf of children’s guardians. She also acts for parents negotiating arrangements involving their children. Her department also holds a Legal Aid contract for family work and Clare can advise if funding is available to help with legal costs. 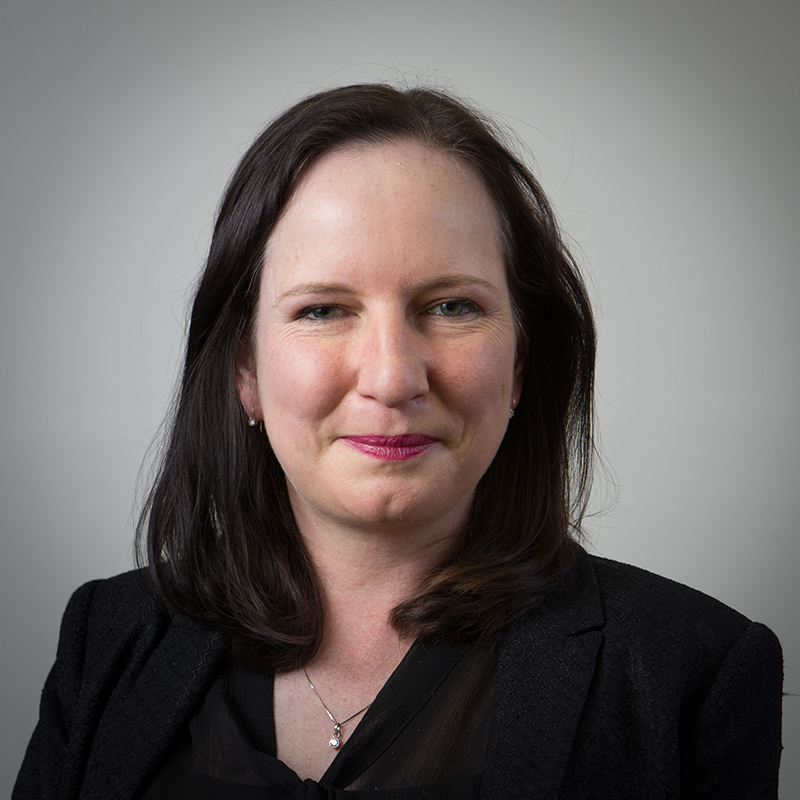 Clare is one of a few qualified specialist Collaborative Family Lawyers in the North East. Collaborative law is a new approach to resolving matrimonial breakdown disputes.